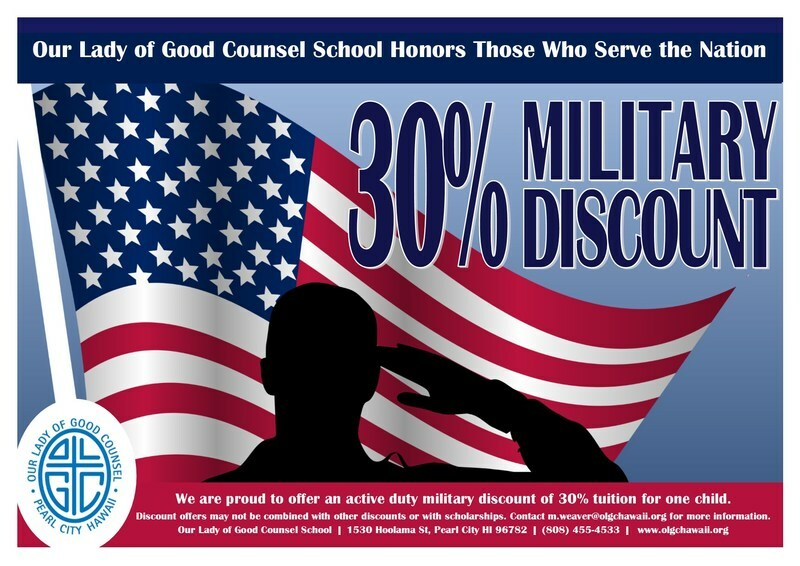 We are proud to offer an active duty military discount of 30% off tuition for one child. 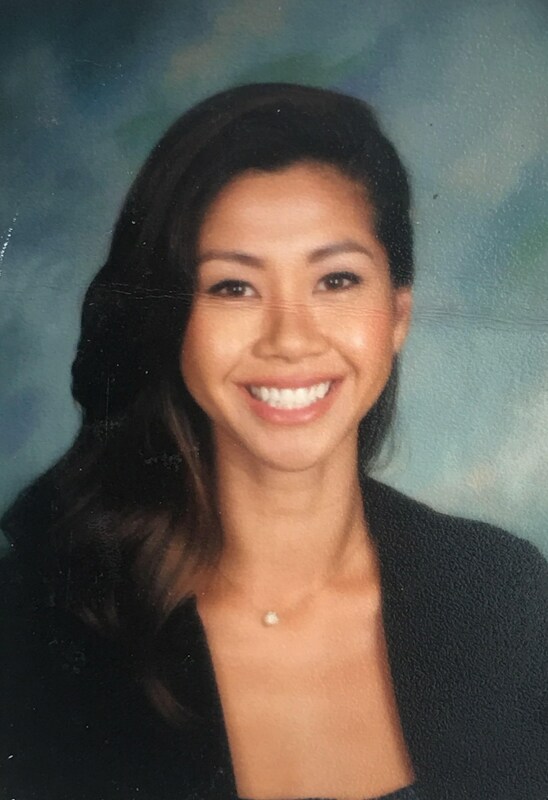 As you reach the end of the school year, you may take time to reflect on memories. I believe you will agree, the theme of this past 10-month journey is perseverance. Looking back at the beginning, I distinctly recall making a major announcement to our students at a Wednesday assembly. It was a grand invitation for all students to take part in our first-ever musical production, to get involved in the various clubs, sports, and extra-curricular activities to discover new interests, and to set an academic goal while recognizing their teachers' loving support. The energy was high, the applause was booming, and the community's attitude was one of shining hope! Ten-months have passed since that Wednesday morning in August. The energy is heightened by the show of vibrant smiles held by students who have learned new confidences by taking part in something new, and by early conversations about planning next year's events. There is more reason to applaud as we see new faces at quarterly award assemblies, hear about many students' academic achievements in district and state competitions, the determination of every athlete, a season of no losses by the boys' basketball team, and the outstanding acting of 48 cast members of the Pied Piper Musical! The hopeful attitude of our community shines even brighter as we've been through challenges that taught us more about ourselves, our strengths and areas to strengthen. We each persevered and experienced the wonderful feelings that come from hard work and trusting God's loving plan. A Whole New Summer is underway! 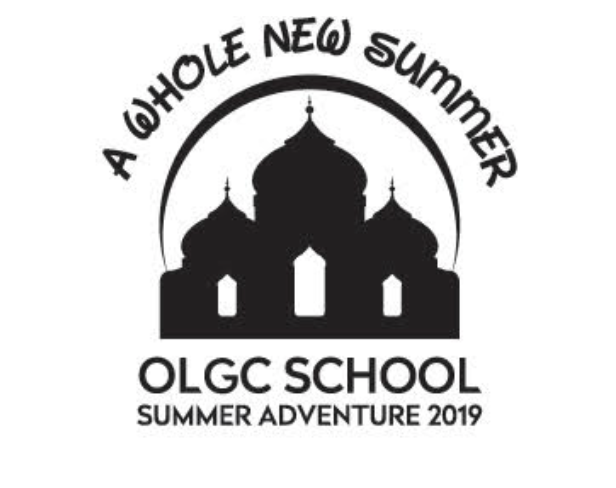 OLGC students and non-OLGC students are invited to register! 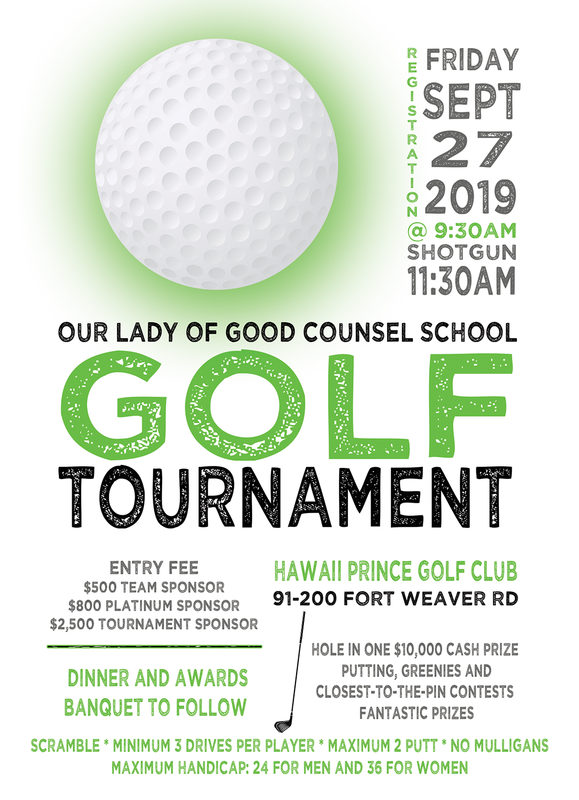 Get ready for the 5th annual OLGC SCHOOL Scholarship and Fundraiser Golf Tournament! Together with Christ, what we Believe, we can Achieve!